Finding a pair of eyeglasses that you feel good in can be a challenge. You want your eyeglasses to complement your facial features while also reflecting your personal style. To help patients make the right decision, your eye doctor from Nova Vision Center shares some tips on choosing the right frames. Most importantly, your eyeglasses should be able to enhance your eyesight. That’s why it’s important to visit your eye doctor for a comprehensive eye exam. This will help establish the extent of your visual impairment and determine the most appropriate lens type and power for you rneeds. Pick eyeglasses that enhances your skin color. For instance, neutral and earth colors match a warm complexion. Meanwhile, jewel colors can complement cool undertones. Another helpful tip is to choose frames in the same shade of your eyes to highlight them. 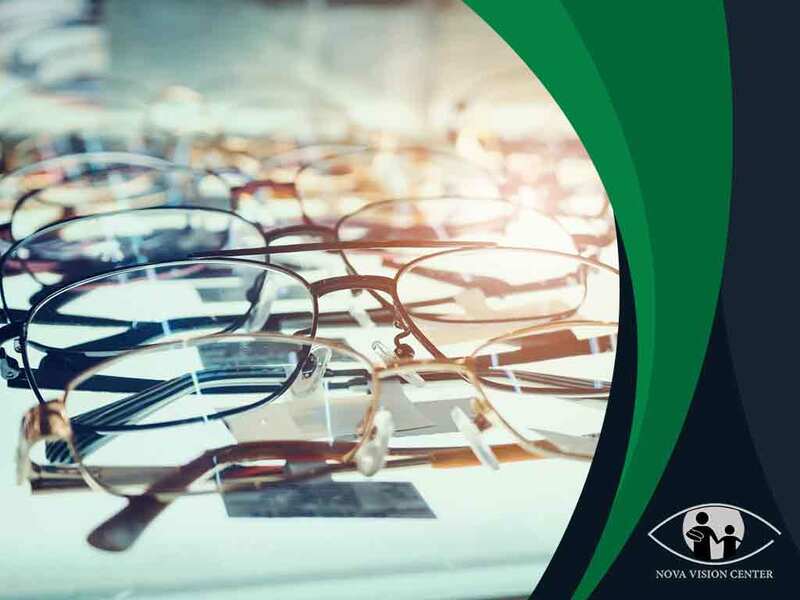 Apart from skin, hair and eye color, the proportion of your face is also an important factor when choosing the perfect frames for your eyeglasses. People with a square face, for instance, should pick an oval or round frame to soften their strong jaw. To lengthen a round-faced shape, investing in rectangular frames may be the best option. Consider yourself lucky if you have an oval-shaped face as most styles can work well for you. Rely on Nova Vision Center for your visual health care. Before prescribing a pair of eyeglasses, we’ll conduct a comprehensive eye exam to determine any underlying eye problem. Call us today at (703) 291-0080. We serve residents of Falls Church and Arlington, VA.